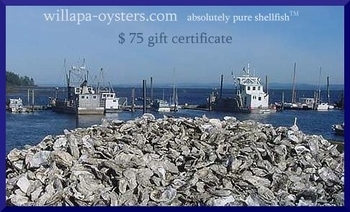 America's Finest Oysters™ Gift Certificates are always welcome. 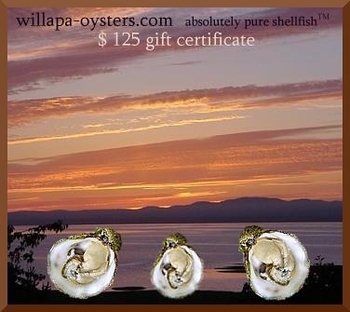 We email your Gift Certificate Code and Gift Message to arrive on the day you want. 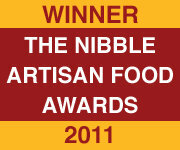 Enables family and friends to choose whatever they love best. 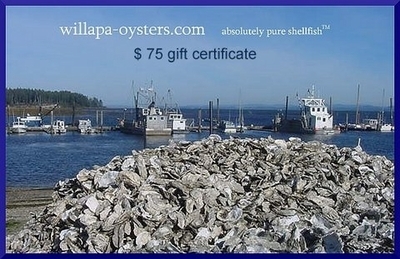 Valid toward purchase of any item and shipping cost.